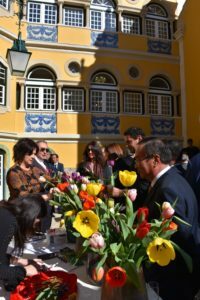 February 14 was more than Valentine’s Day this year. 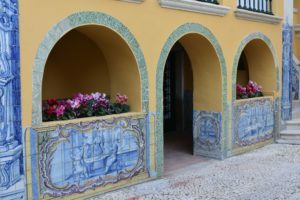 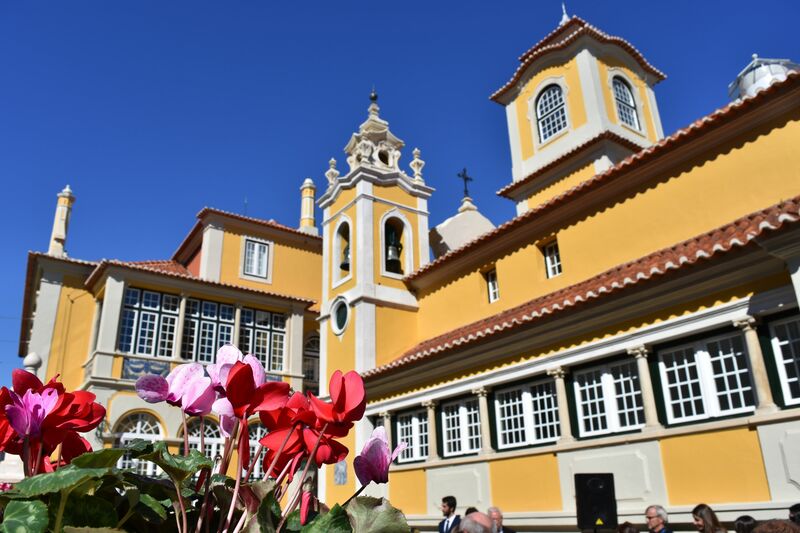 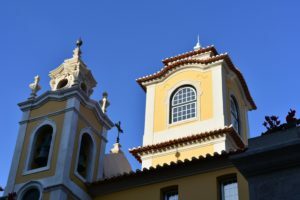 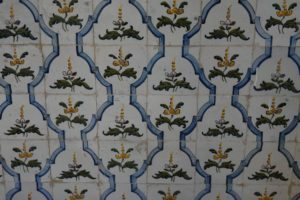 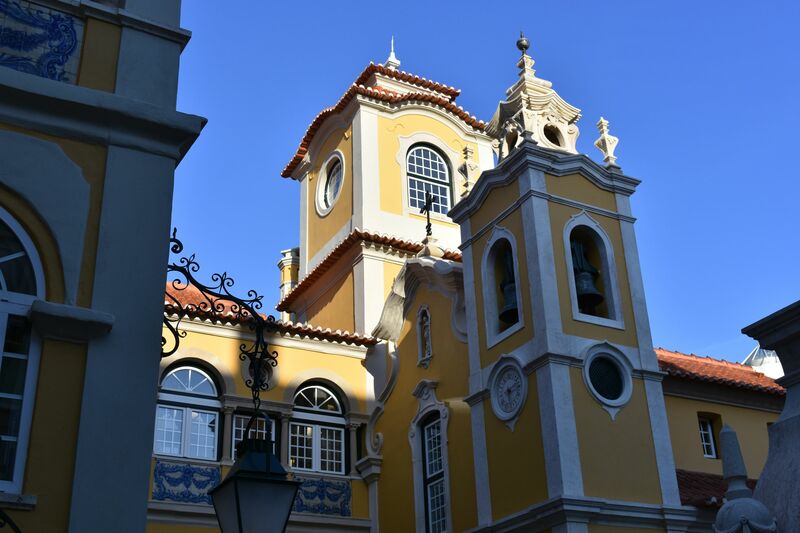 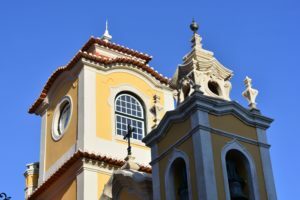 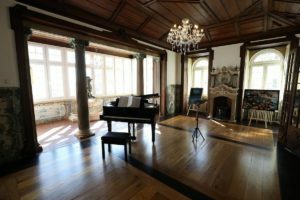 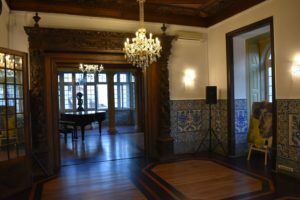 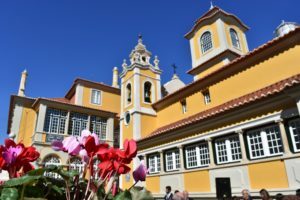 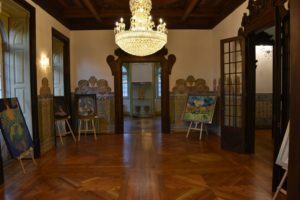 It was the day of the official opening of Palacete dos Condes de Monte Real with a ceremony dedicated to the theme “Love and Harmony”. 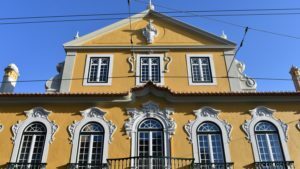 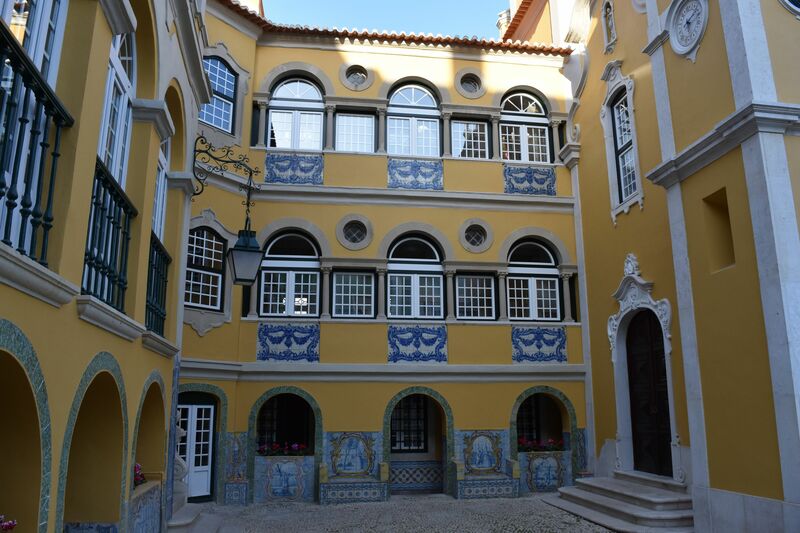 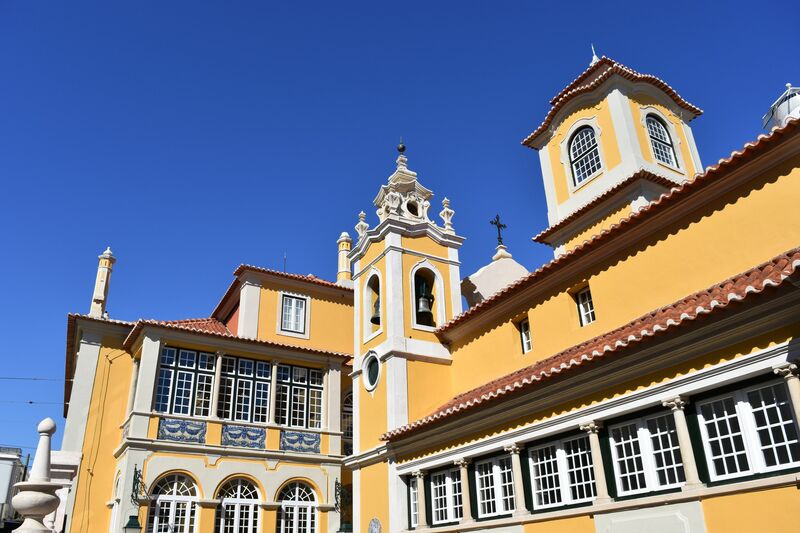 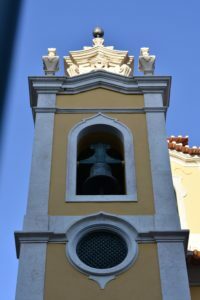 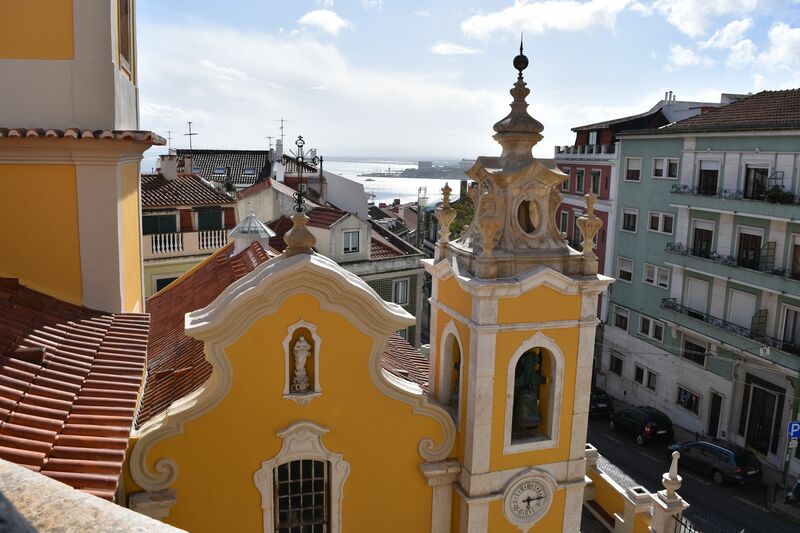 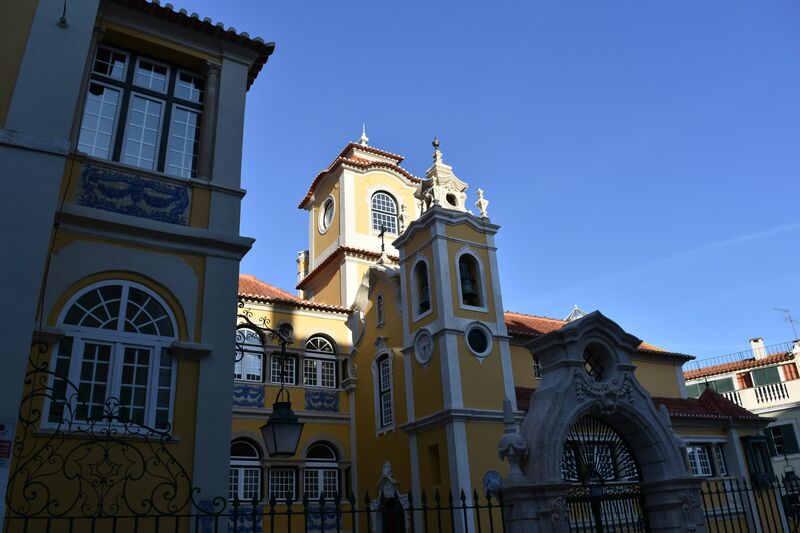 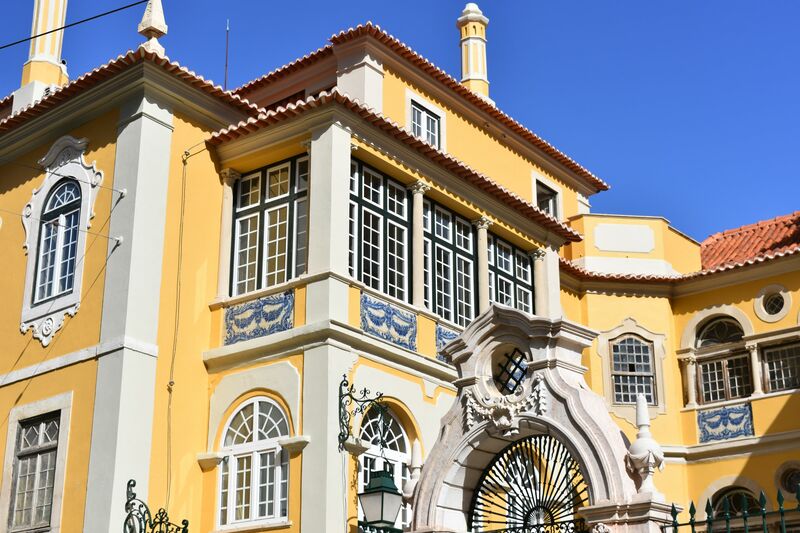 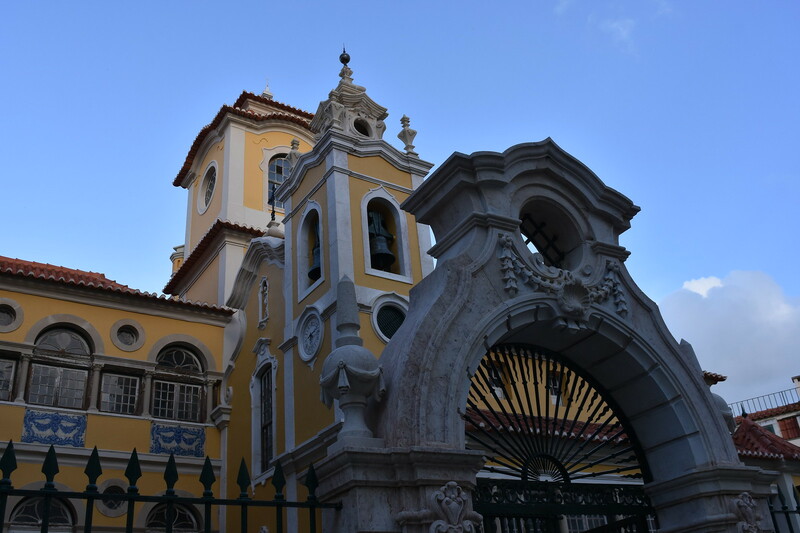 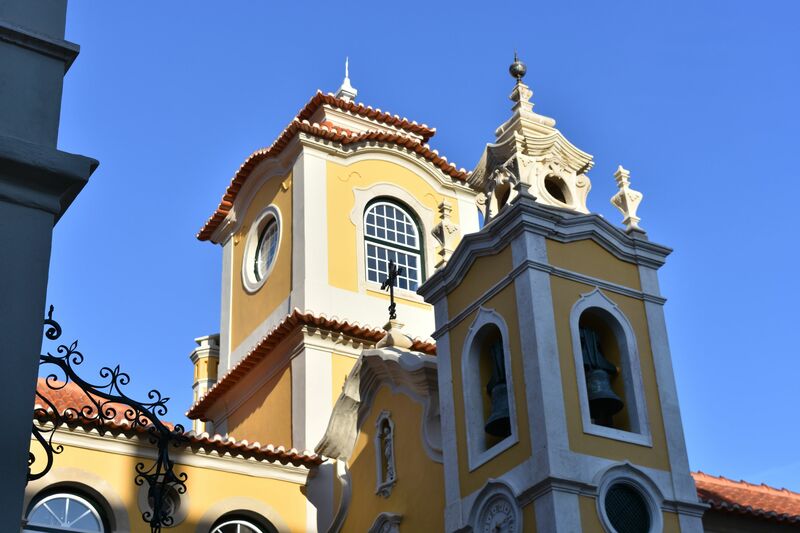 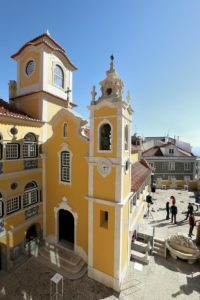 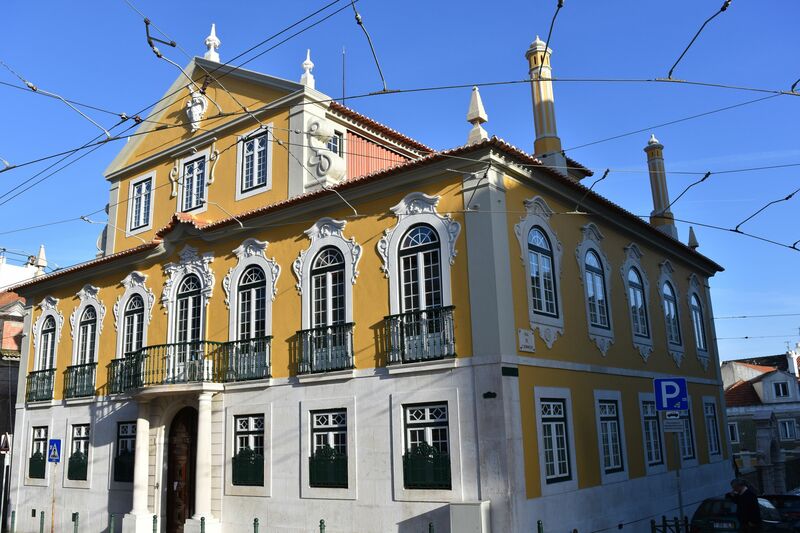 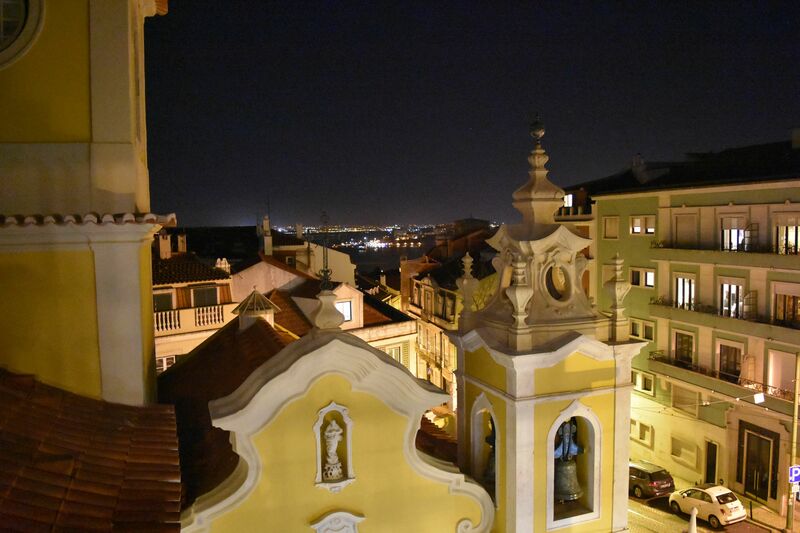 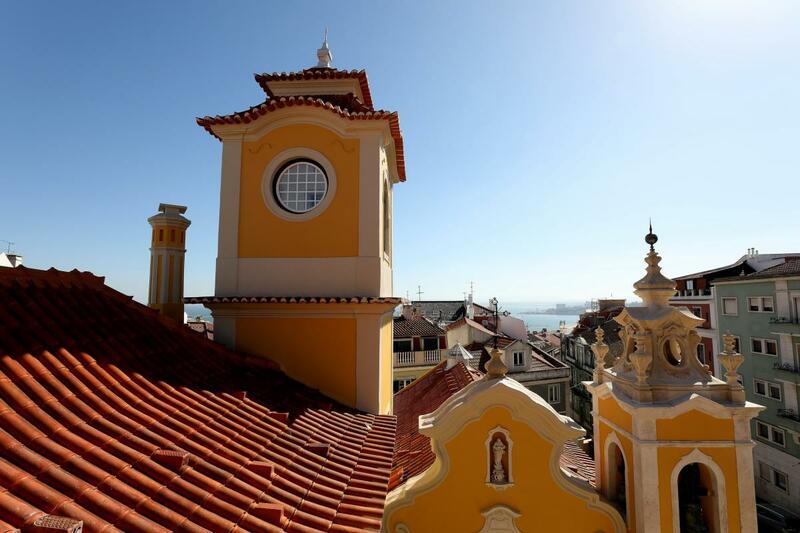 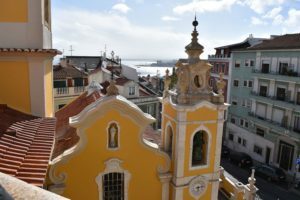 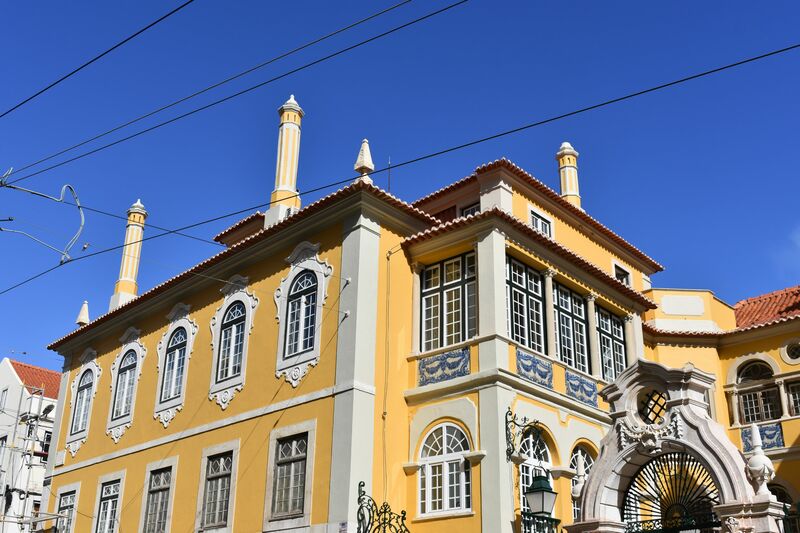 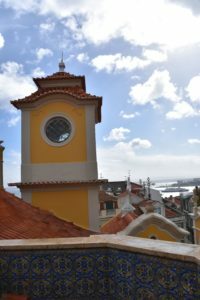 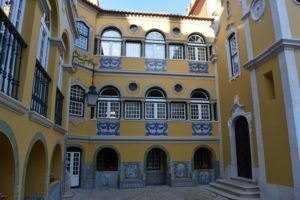 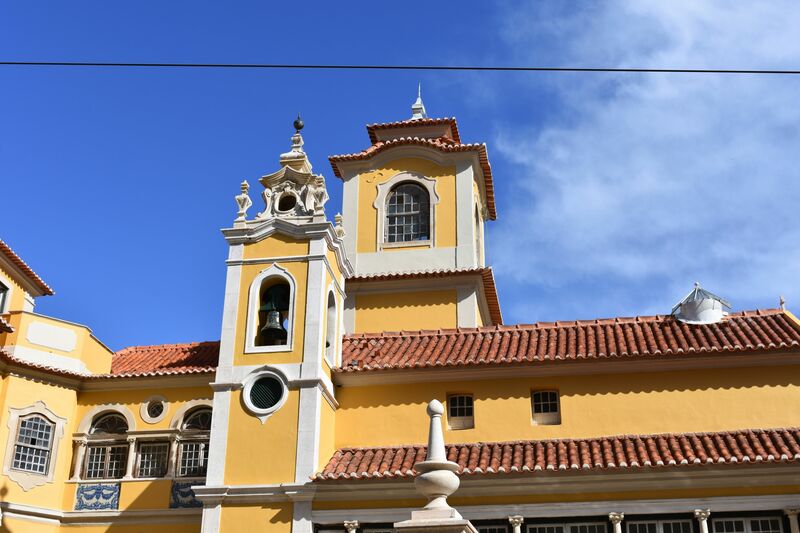 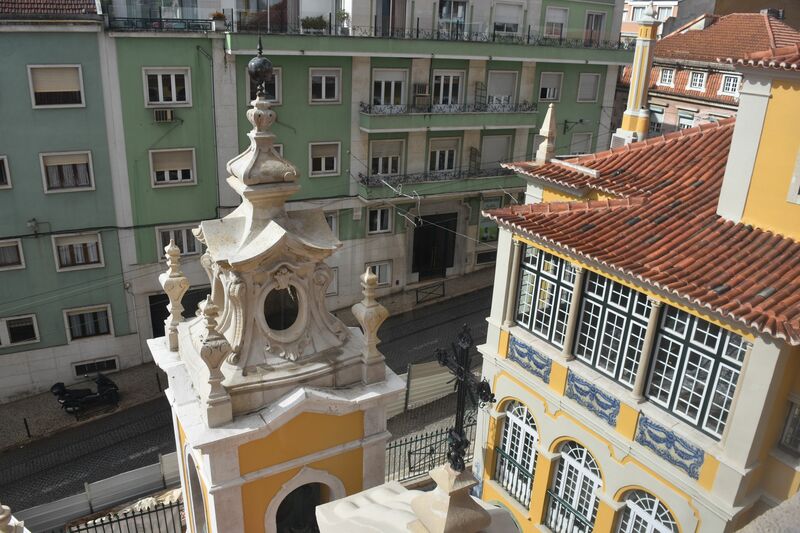 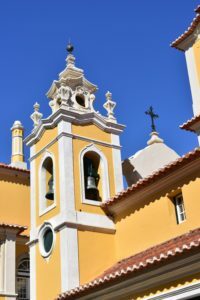 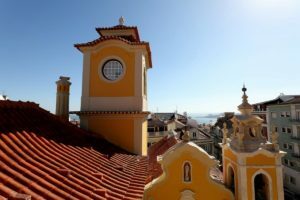 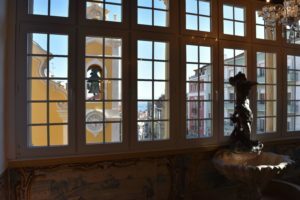 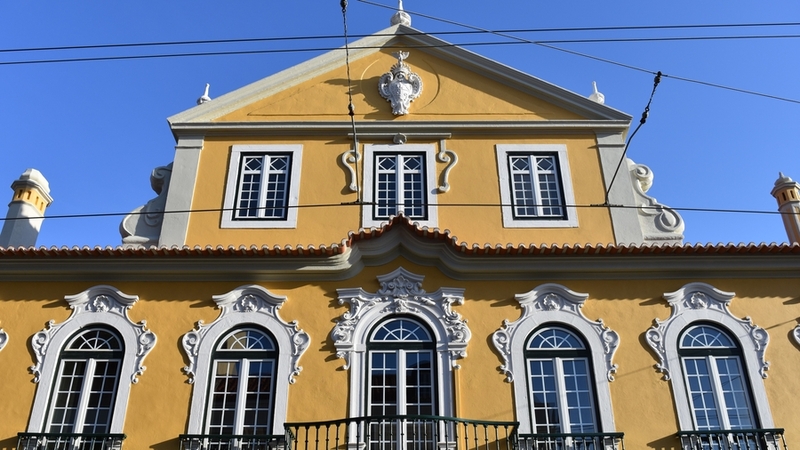 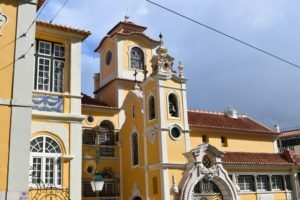 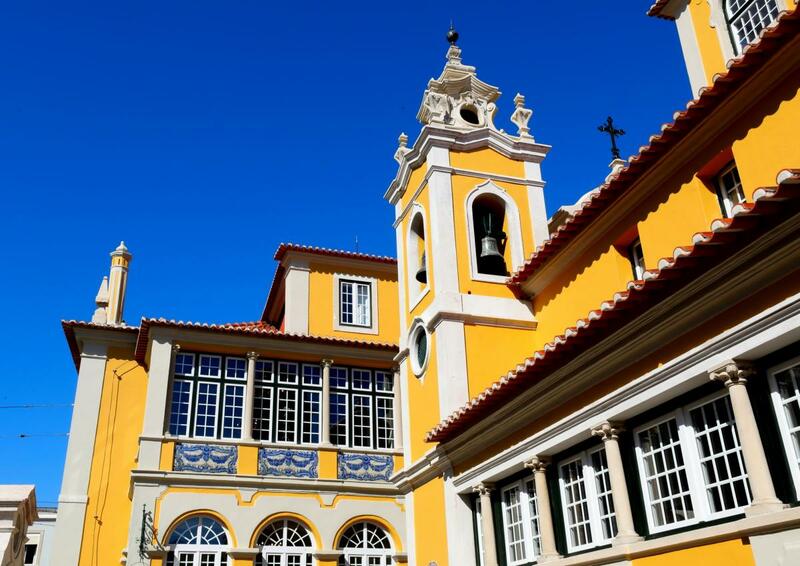 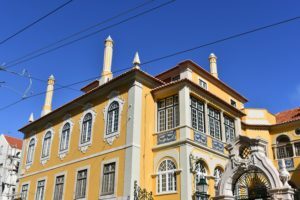 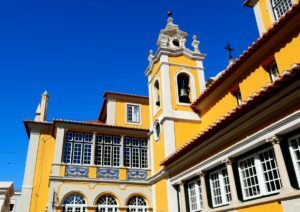 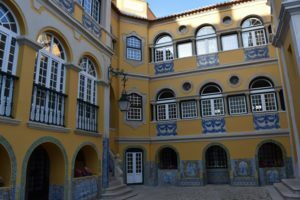 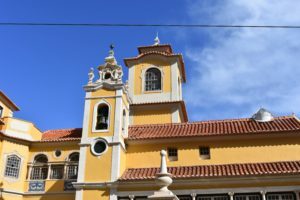 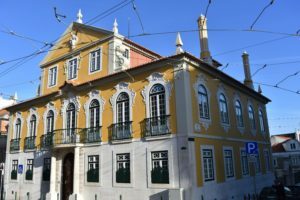 Constructed in the Lapa district of Lisbon between 1916 and 1918 as the residence of the Counts of Monte Real, the extraordinary palace is now the new headquarters of the International Federation for Choral Music. 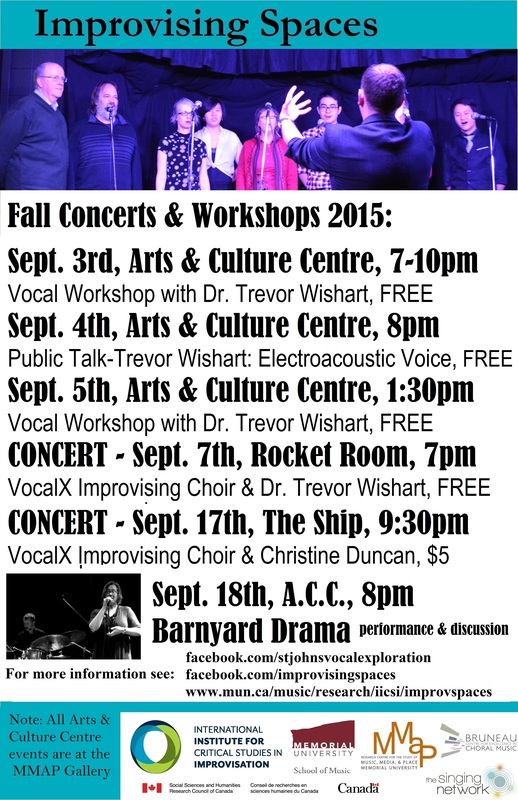 As the International Cultural Center, the facility will feature a wide range of cultural and artistic activities. 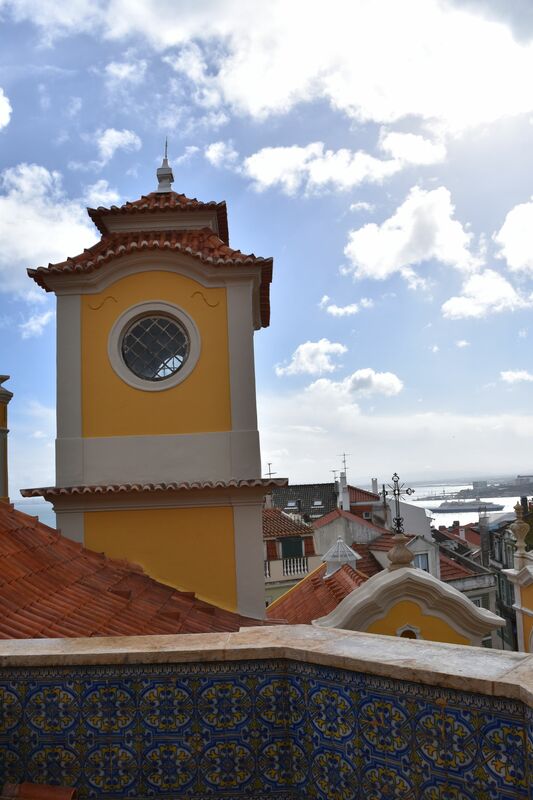 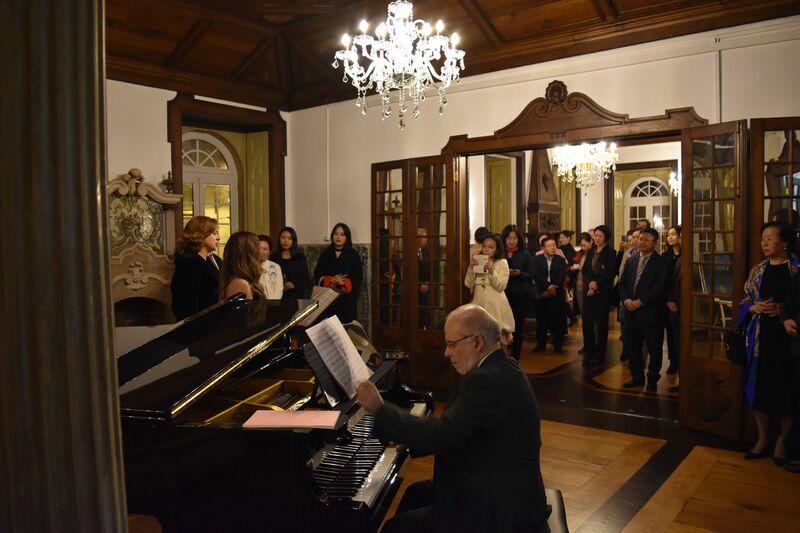 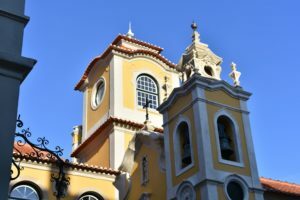 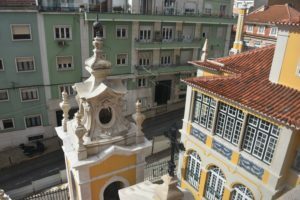 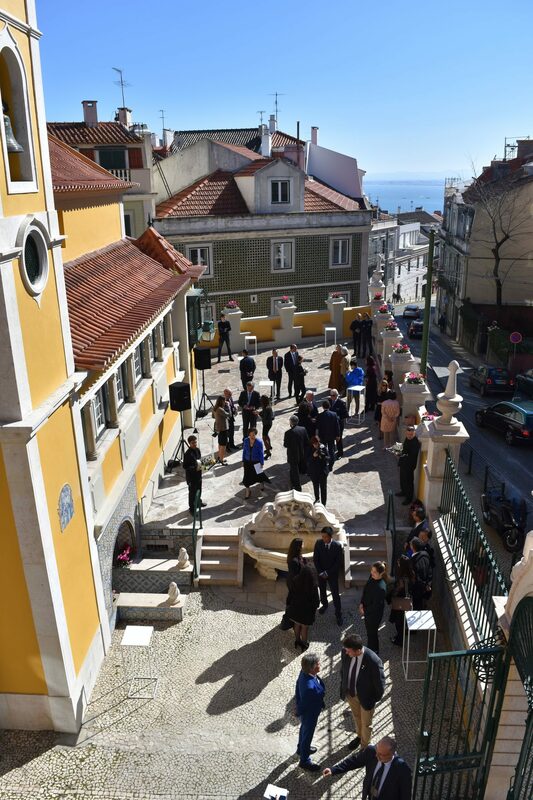 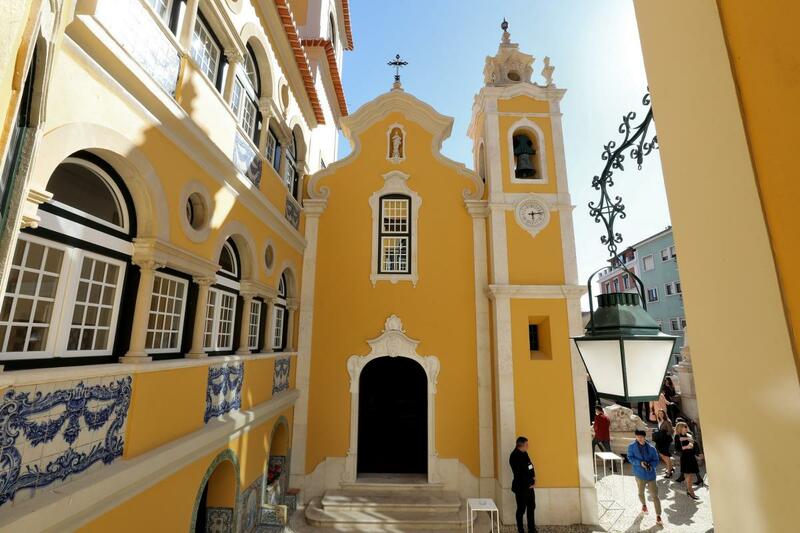 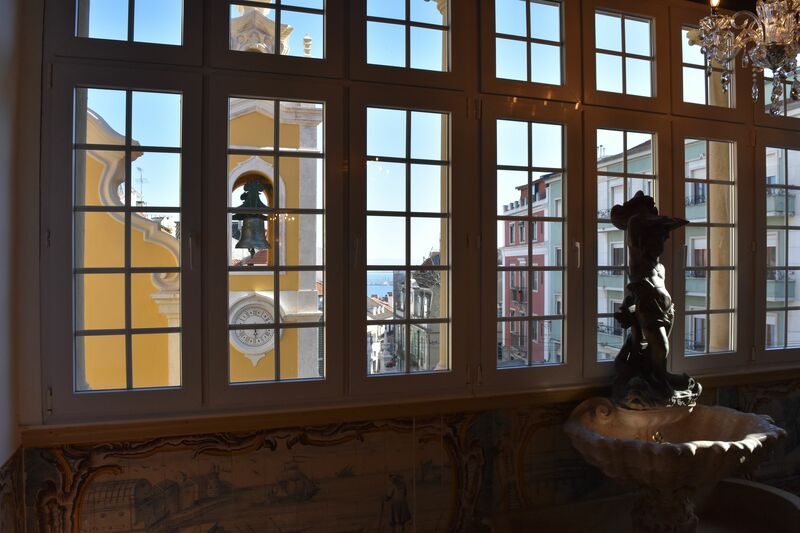 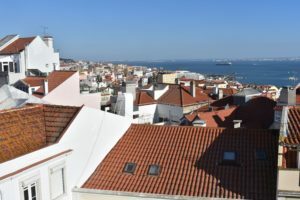 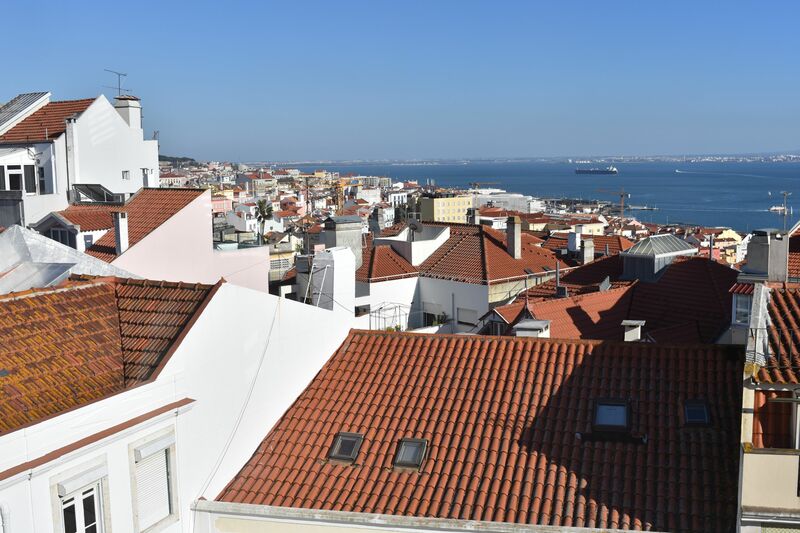 The ribbon-cutting ceremony was attended by leaders in the Lisbon arts community, government officials, foreign diplomats from numerous embassies, business entrepreneurs, IFCM ExCom and Board members. 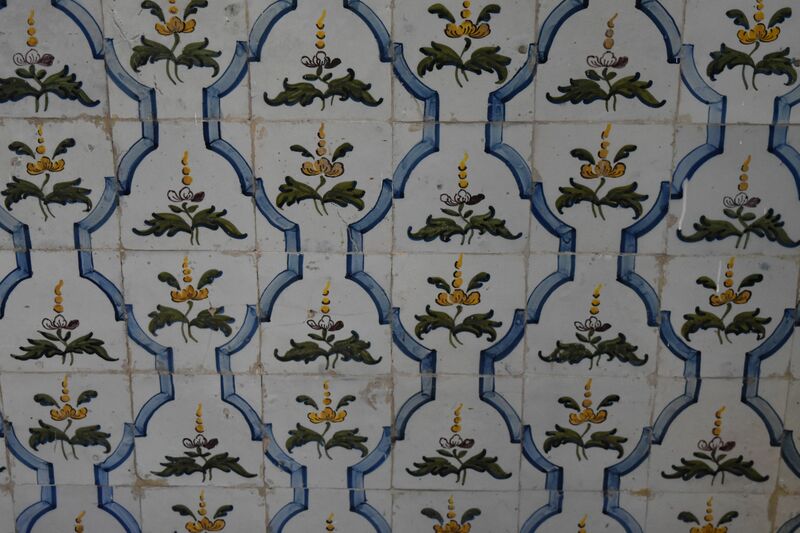 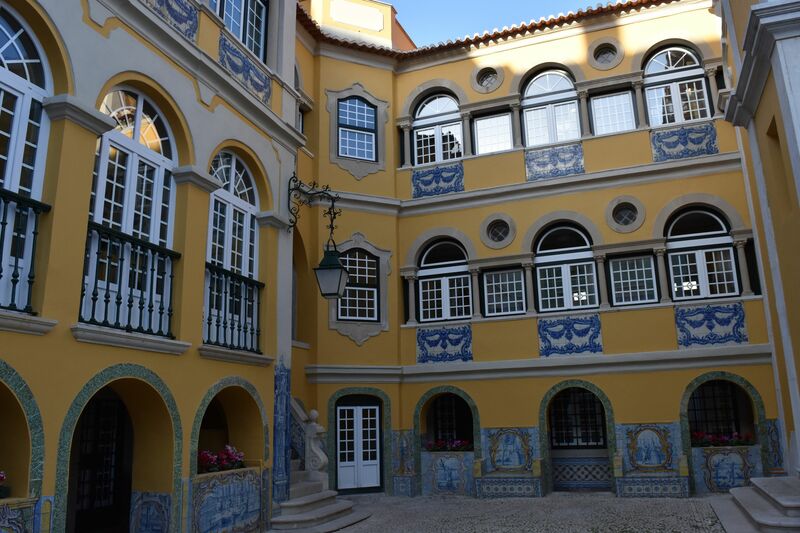 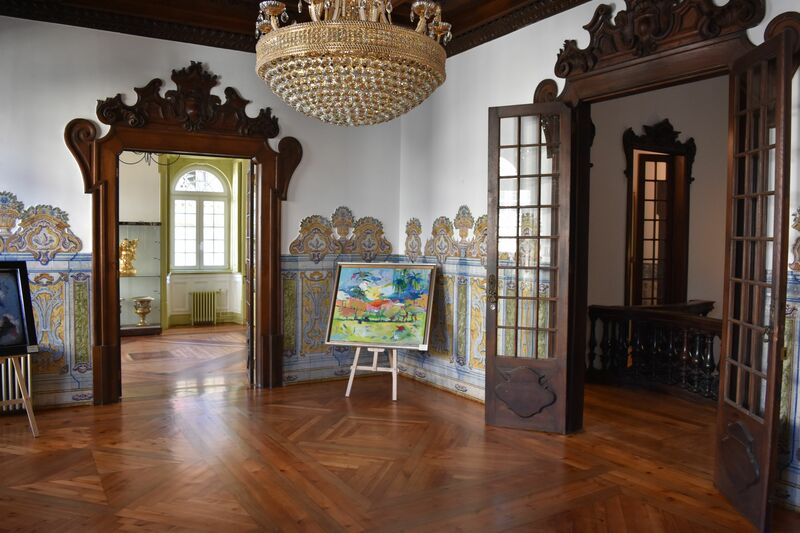 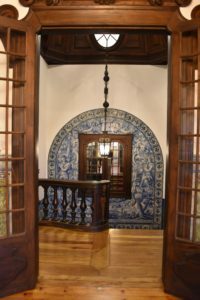 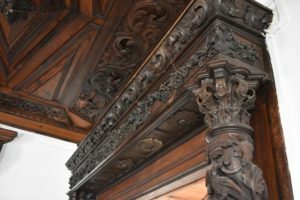 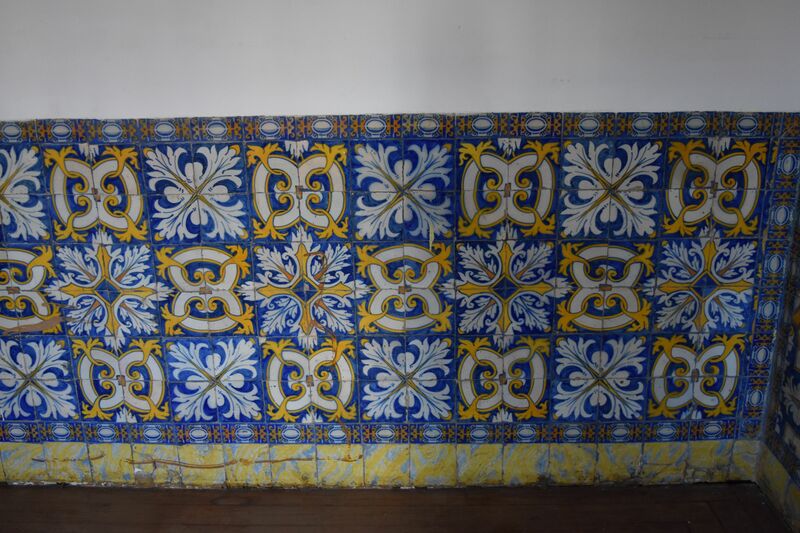 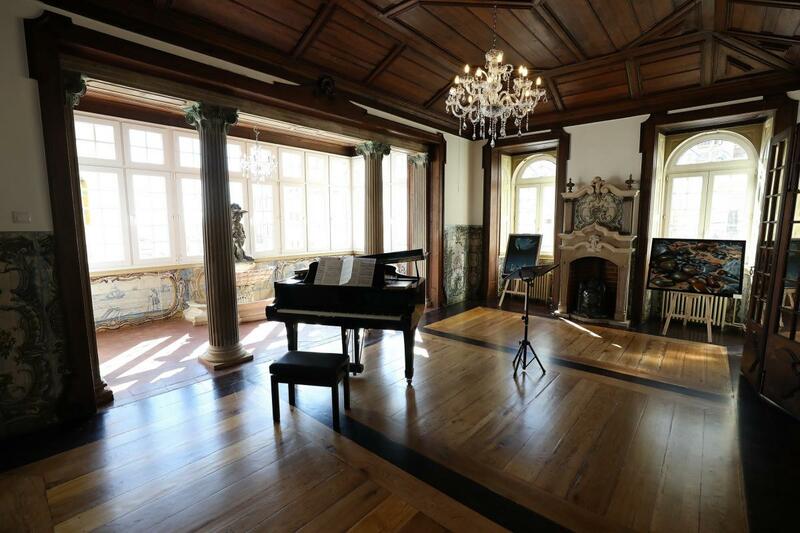 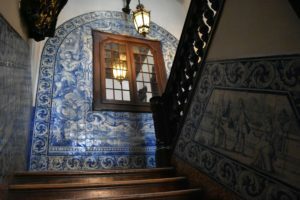 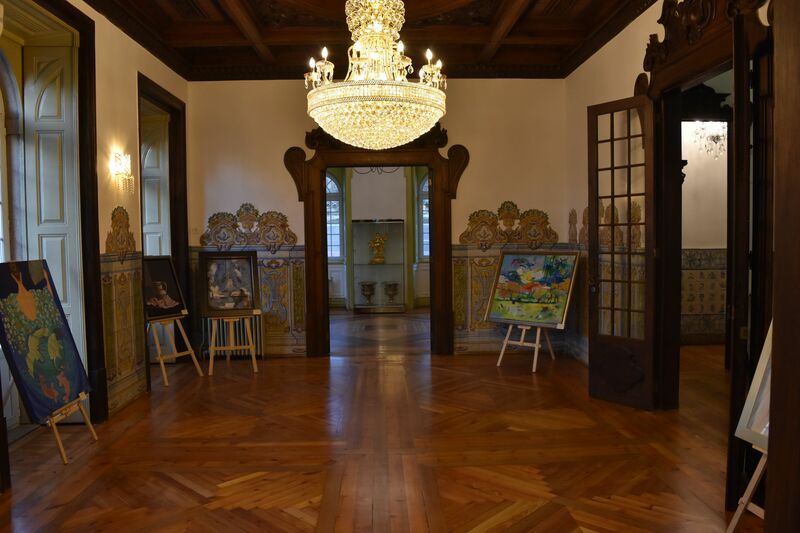 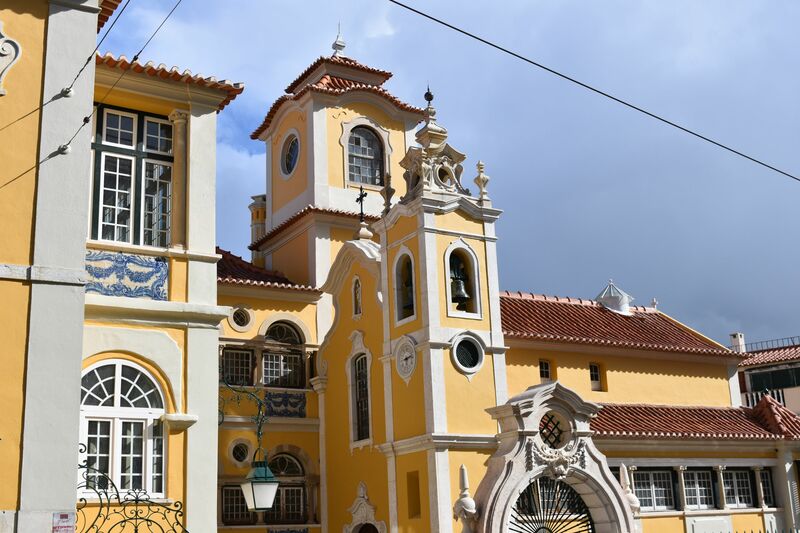 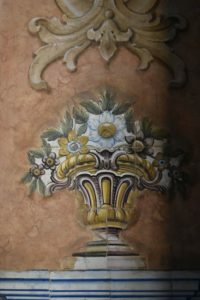 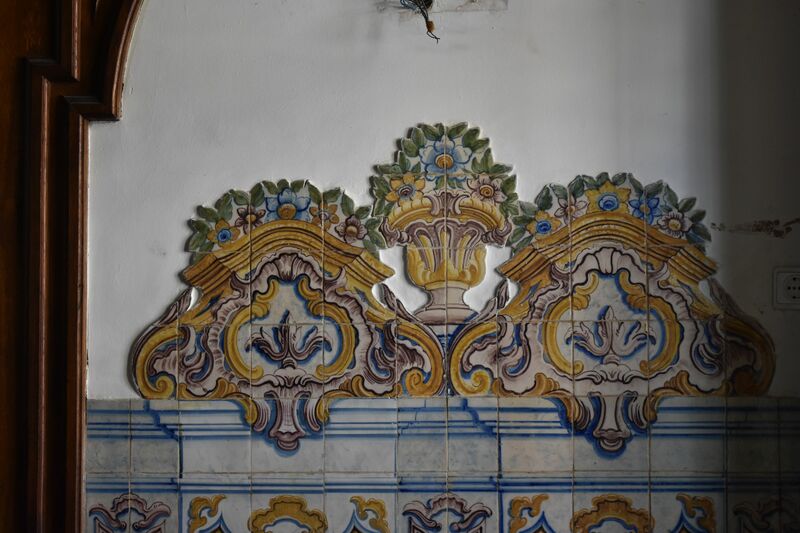 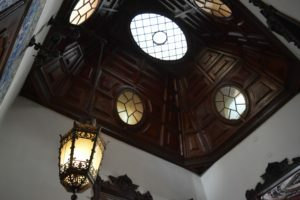 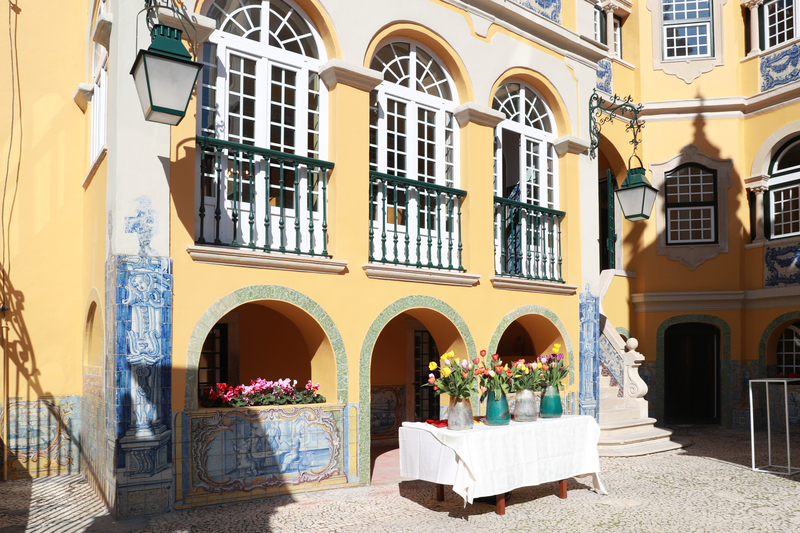 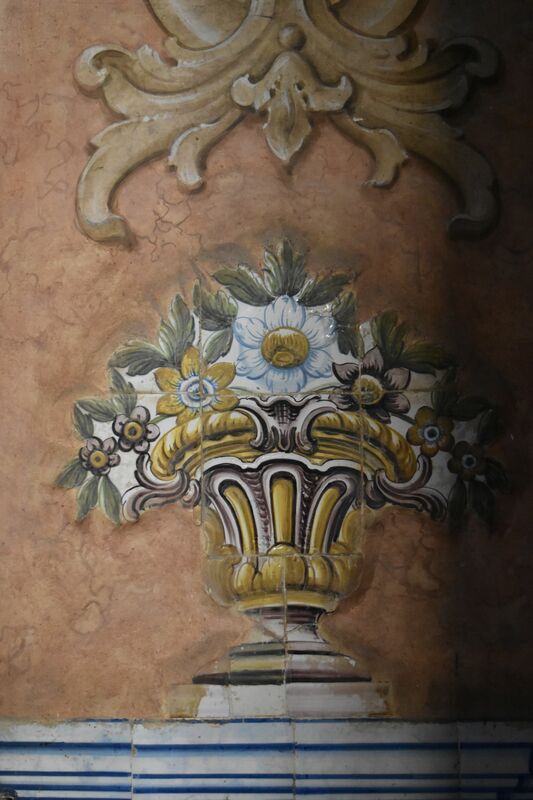 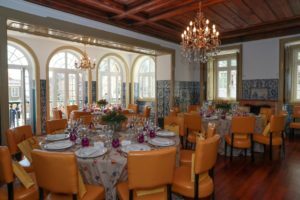 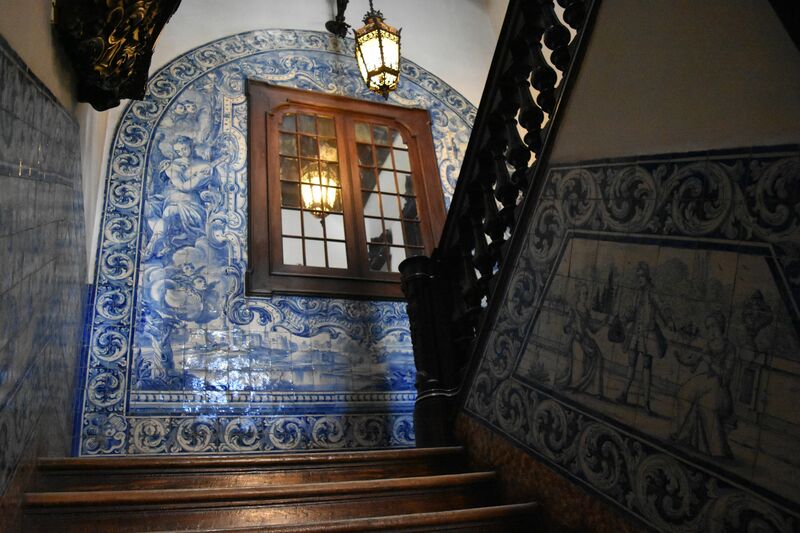 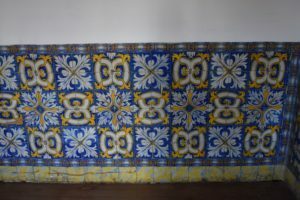 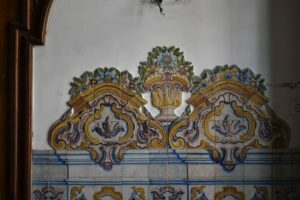 Purchased and renovated by IFCM President, Emily Kuo, the restoration of the palace maintained the building’s characteristic elements: interior woodcarvings of Leandro Braga, Brazilian wood floors, and a remarkable collection of tiles, many salvaged from buildings demolished during the 1755 earthquake. 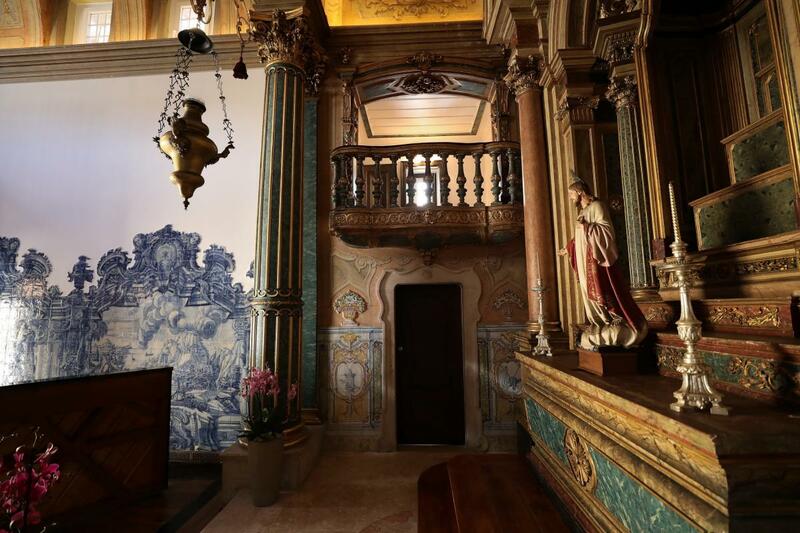 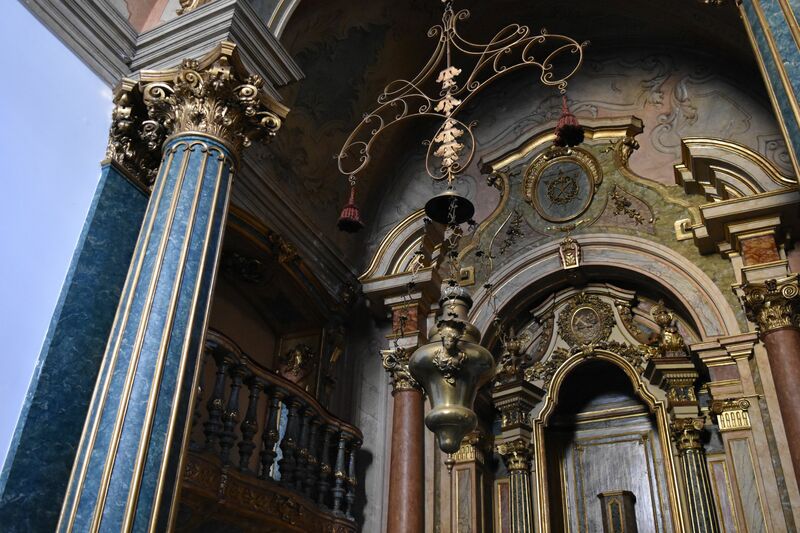 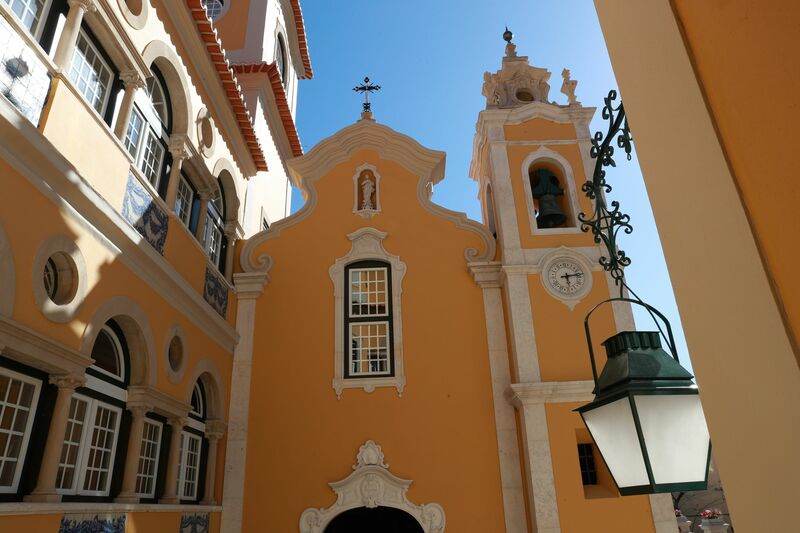 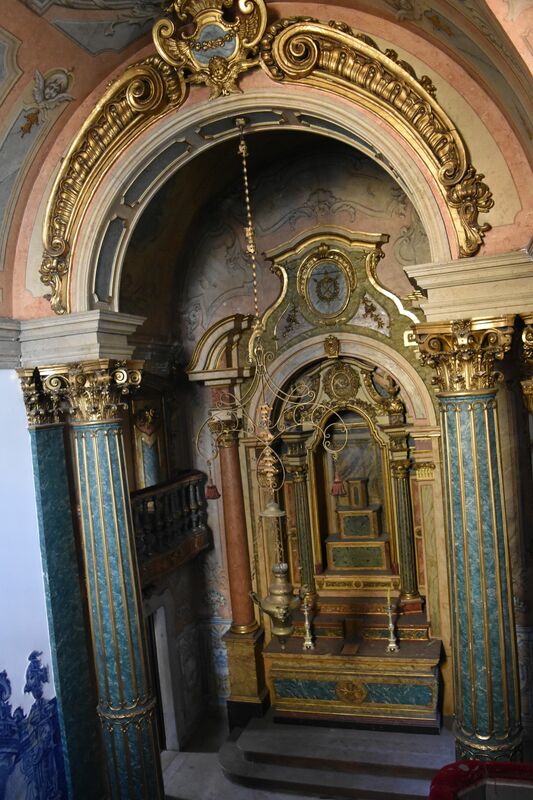 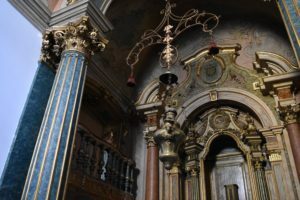 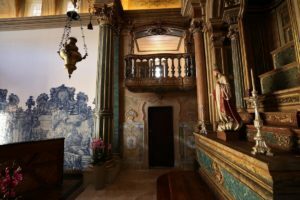 Complete with a private chapel dedicated to Our Lady of the Conception, the palace is a concert venue, a dining facility, an exhibition space, and a work space with multiple rooms for offices and board meetings. 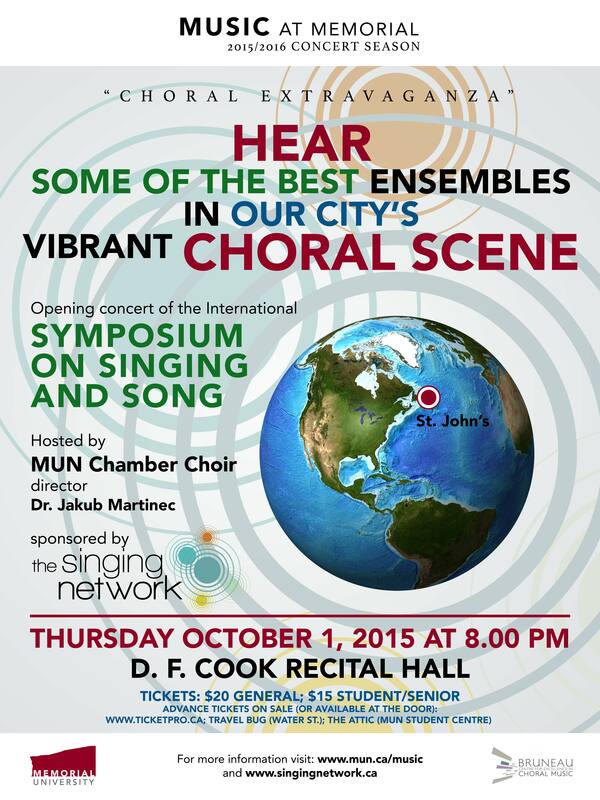 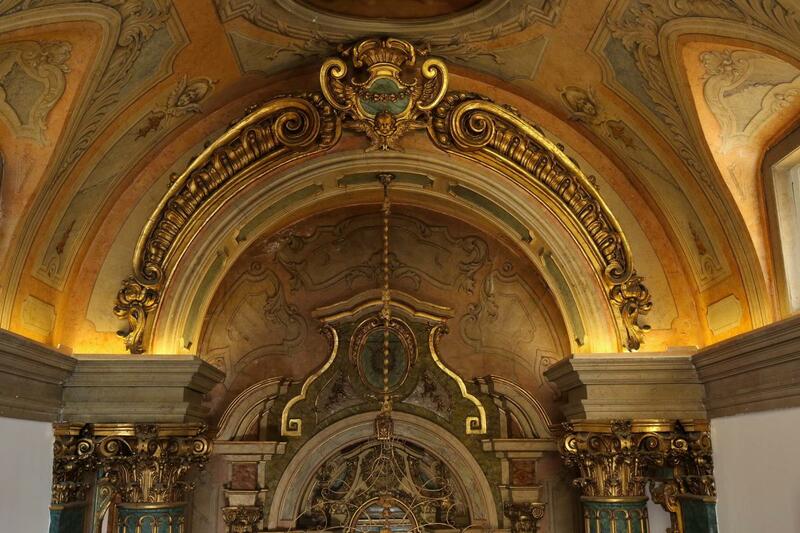 The inaugural choral event at Palacete dos Condes de Monte Real will be the World Choral EXPO, July 27-August 1, 2019. 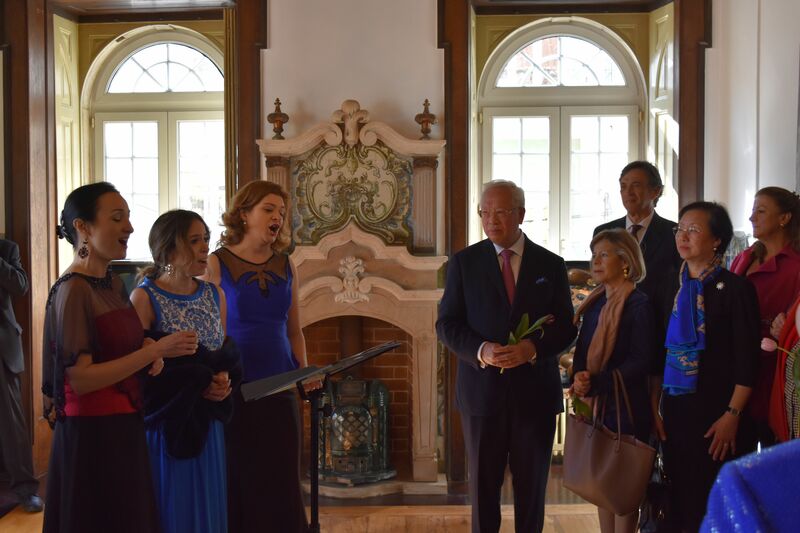 Special thanks to IFCM President Emily for her vision, her perseverance, and her welcoming IFCM “to live and work” in this exceptional building which has been lovingly restored for the “preservation and dissemination of the arts, culture and music”.